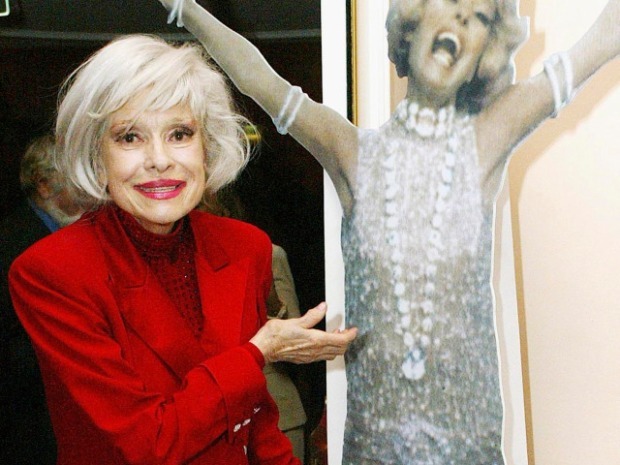 The recipient of a lifetime achievement Tony for her scene-stealing roles in "Hello Dolly!" 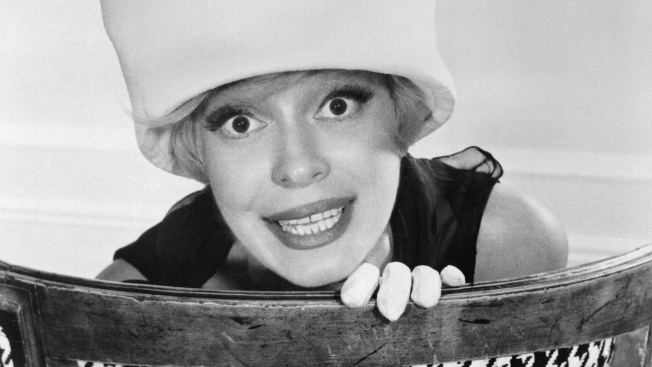 and "Gentlemen Prefer Blondes," Carol Channing has recorded a new album, 'For Heaven's Sake.' The beloved 89-year-old entertainer shares how she's been reunited with her childhood flame and her favorite moment in her career--helping a grief-stricken Jacqueline Kennedy.